Join us Sept. 5-8, 2019 in Delray Beach for the 4th Annual Palm Beach Improv Festival. Cost is $35 per team and directions are included in your confirmation email. Applications are being accepted through August 1. What Hashtag Should I Put Everywhere? PBIF will take place at the Fairfield Inn, 910 W. Atlantic Avenue, Delray Beach, FL 33444. Check out images from past years! 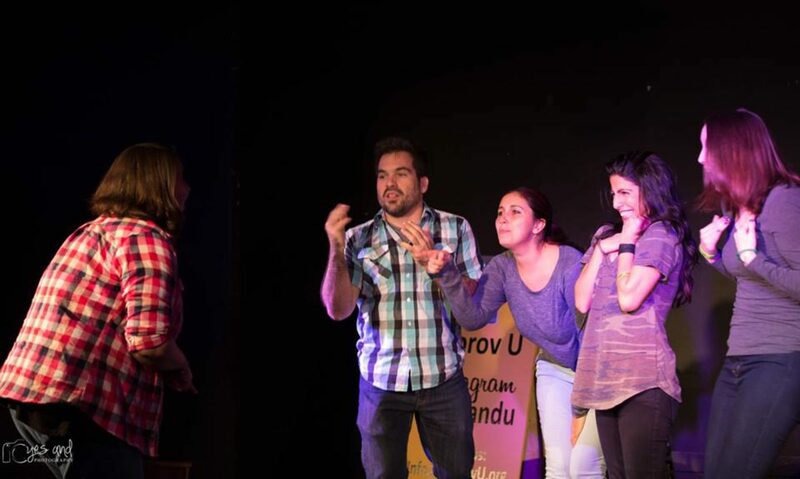 Improv U, the producers of the Palm Beach Improv Festival, is dedicated to bringing the art of improvisational Theater and Improv Comedy to South Florida and the Palm Beaches. Under Improv U is a growing number of classes and shows dedicated to making this incredible art of awareness and creativity accessible to as many people as possible.